Can Magic Mushrooms Reduce Domestic Violence? 25% of women 14% of men have experienced some form of domestic violence. It doesn’t matter how long couples were together or how loving the relationship is. Domestic violence can happen to anyone. It is a deeply-rooted issue that spans age, sexual orientation, religion, economic background, and education levels. Domestic violence doesn’t just affect the spouse. Violence in the family affects every family member, especially children. Every year, 15.5 million children in the U.S. are exposed to different forms of violence in the home every year. However, it doesn’t have to be that way. A study has found out that psilocybin mushrooms may hold the key to a happy home. A study conducted by the University of British Columbia – Okanagan Campus found out that 42 percent of American adult males who did not take psychedelic drugs were arrested within six years for domestic battery after their release. Meanwhile, 73% of the study participants who took psychedelic drugs such as psilocybin from magic mushrooms, LSD, and MDMA were not arrested for domestic battery during the period of the study. Although this isn’t a clinical trial, the results of this observational study show that psychedelics can have a positive impact on public health. As existing treatments for the root causes of domestic violence – such as marriage counseling, and psychiatric interventions – are still insufficient, specialists may need to take a new approach to achieve better results. 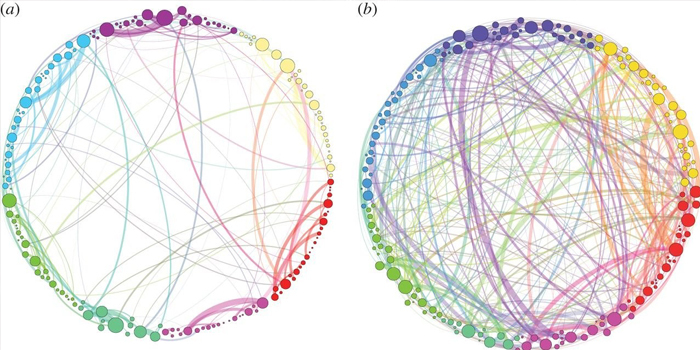 New research is attempting to understand how psychedelics can be beneficial. Some explanations are zeroing in on the substance’s capacity to transform people’s lives by providing meaningful spiritual experiences including the feelings of unity, positivity, and oneness. 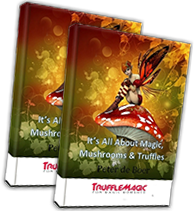 Tripping on magic mushrooms don’t just produce psychedelic hallucinations that free the mind. They also change the way the brain works. New research suggests that psilocybin from magic mushroom forms new links in the brain’s neural networks. This substance can form new highways connecting previously disconnected brain regions. However, these connections go beyond producing a temporary melding of the senses. These new connections might hold the key to unlocking psilocybin’s psychological benefits including curbing symptoms of depression and reducing incidences of domestic violence. In 2012, it was found out that people who have depressive thought patterns have overconnected brains. These depressive thoughts lead to overwhelming feelings of self-criticism and obsessive thinking. Psilocybin helps loosen these connections and create new ones. This action alone provides intense relief. Psychologists from Johns Hopkins also came to find similar findings when out of body experiences were induced in a small group of willing participants. As soon as their sessions were over, they became more open to new ideas, more imaginative, and more appreciative of people and beauty. A follow-up of these participants a year after the study revealed more than 60% of them believe the experience is one of the most important events in their lives. How do these effects and findings apply to domestic violence? The roots of domestic violence is linked to power and control followed by a series of abusive behavior. Usually, these frustrations build up and are taken out on the spouse or partner. Psilocybin helps the unhealthy brain let go of its unhealthy thought patterns and form new connections and perspectives. In the long run, these new connections may produce a personality change wherein old, abusive behaviors are replaced by more nuanced actions, and a heightened awareness of the both people’s feelings. Domestic abuse also comes from unresolved traumatic life events from which the family was never able to recover. Unforeseen and remarkable life changes such as death or illness increase the risk for domestic violence to take place. Additionally, there are factors associated with economic downturns such as job loss, housing foreclosures, or debt which can increase stress levels at home which may “break the camel’s back” and lead to increased incidences of violence. Among psychedelics, magic mushroom is the one that causes ego death – when the fears and emotional triggers that used to have a powerful effect on the psyche disappear. Ego death is therapeutic for the psyche and helps people deal with the issues facing them instead of sublimating their unresolved emotions onto a family member. In addition, low doses of the psychedelic mushrooms can help spur creativity and problem-solving – crucial skills which may be applied to overcoming economic roadblocks on the path to domestic bliss. In industries that require consistent originality, creative-thinking, and resolving challenges, people use psychedelics to perform better and to eventually be recognized for their contributions to the company and secure better economic opportunities. One woman who experimented with magic mushrooms claims, “psilocybin gave me back what was taken so long ago… the ability to love and experience life with grace, faith, and acceptance.” Since her time with psilocybin, she claims to have made life changes and she has committed to dedicate her life to telling people about her journey of healing. When psilocybin and psychotherapy are combined, the result is the melting away of insecurities, shame, and guilt which will pave the way to a happier and more content domestic life. If you want to bring energy and control back into your life, look no further. 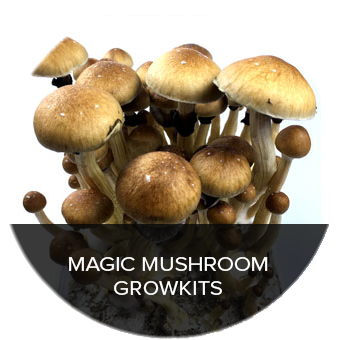 You don’t have to wait long to benefit from the positive effects of psilocybin. 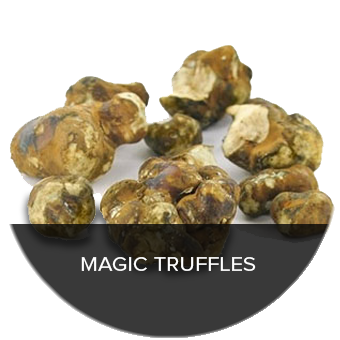 Order magic truffles online to and change your perspective. Be prepared! Read this free guide before tripping! 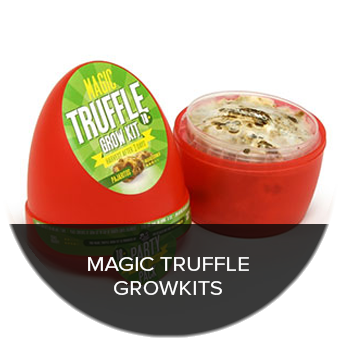 Trufflemagic – Fresh Truffles & Grow Kits © 2019. All Rights Reserved.